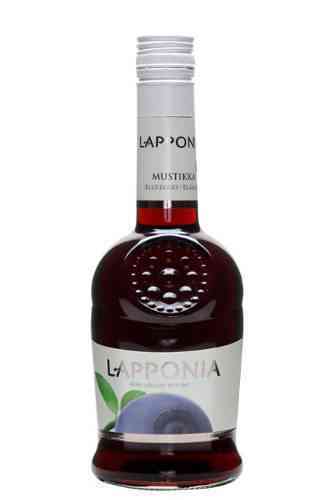 Bluerberry brandy is a brandy based on blueberries. Blueberries are purple colored fruits which have a sweet taste and are native to North America. The berries have a maximum oval shape of 1,7cm. They are used in cereals, jams and blueberry pies.